Colorful Colorado in the Winter! Driving into this state always makes me smile! You know why! Sharing another season of Colorful Colorado’s Front Range post with you guys, because T’is he season of beauty in the Rockies! 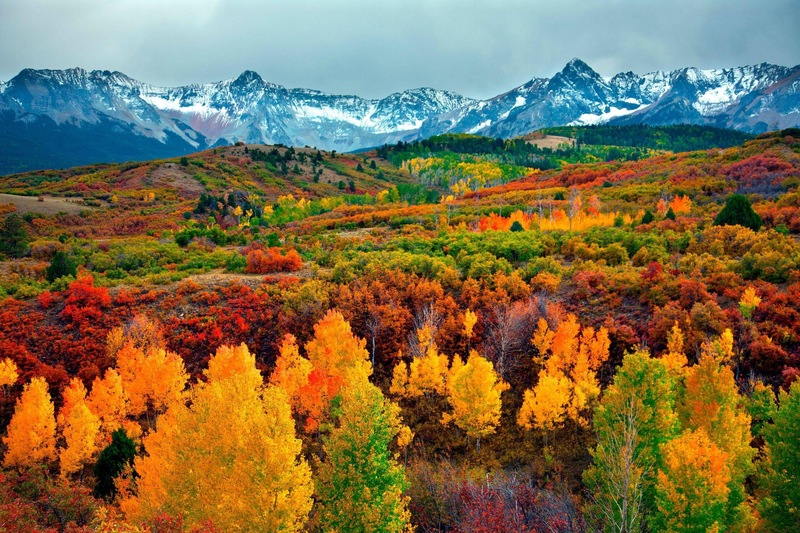 One of my favorite times of the year to be in Colorado, and there is so much to do! Have so many sweet memories from the trip there this past summer, so I wanted to share with you the amazing things they offer in the winter as well! Ah sweet Boulder. I just loved Boulder so much! Only one hour from Denver and so much to do! Kids of all ages can visit with Santa for FREE at the Downtown Boulder Visitor Information Center. Whether you are asking for a fire engine for Tommy, a new doll for Molly, or a diamond ring for mommy, bring your list and a camera to capture priceless holiday memories. Totally into this because who doesn’t like to dress up for an ugly Christmas sweater party?! Don your ugliest holiday sweater or elf costume and join in a fun day of skiing and laughing at Eldora Mountain Resort. Join Santa on the ski slopes at Eldora Mountain Resort. Featuring 70 local food growers and producers and 60 Colorado artists, the Winter Market is the perfect opportunity to stock up on local goods and gifts for the holidays. Enjoy the flavors of root vegetables, winter squash, specialty cuts of lamb, beef, and pork, fresh eggs, preserved fruits and vegetables, wine, coffee, and delicious baked good while listening to live music and browsing local art including candles, jewelry, photography, letterpress cards, and knitwares. Forever a sucker for farmer’s markets! Left Hand Brewing Company is bringing the mountain to the people! In its fifth year, Hops + Handrails features the best of Colorado, pairing over 60 craft breweries alongside a 40-foot tall snowboard ramp & rail jam competition in Downtown Longmont. Live music, local food, area vendors, and kids’ activities round out this gnarly event. Couldn’t resist and had to throw in a shot of the Rocky Mountain National Park in Estes Park….obsessed! This ongoing exhibit and sale is a wonderful opportunity for you to find quality handcraft and fine art for your holiday shopping between 10am and 6pm. The show features new American Art selected specifically for the holidays. Find that perfect piece that will truly add joy to your life. Gifts of Handmade American Art really show how much you love and care about your recipient. The gifts are very special, just like your loved ones. You will find paintings, blown art glass, fused glass, jewelry, pottery, fine woodworking, metal art, sculpture, art prints and more. Ladies and gentlemen, I present you The Historic Stanley Hotel! Next time I will be staying there! When: Every Sunday from December through April. Large Chorus and piano. Estes Park Music Festival Winter Concerts at the Stanley Hotel, Sundays November thru April. Concerts begin at 2:00 p.m. Visit our website for updated information on each concert and a full schedule. The Railroad Museum provides a model railroading experience that educates, inspires, and brings joy to all ages. I personally really want to visit here as soon as Baby Sandee is old enough! I think it would be an amazing experience for all the kiddos. Every year the Festival of Trees presents a forest of beautifully decorated trees, whimsical to elaborate, each with its own unique theme. At the end of the Festival, the coveted People’s Choice, St. Nick’s Pick, and Mrs. C’s Favorite Tree awards are presented to the businesses, individuals, or organizations whose trees are voted overall favorites. There’s also Candy Cane Lane, sponsored by Cornerstone Home Lending, Inc., a showcase of evergreens adorned with ornaments created by “mini-crafters” who compete for the Kids’ Choice ribbon! This celebration is one of the most anticipated yuletide events, not only for our community, but for all of Northern Colorado. Sounds amazing! The 2016 holiday season is upon us and it’s time once again for Jolly old Saint Nick to set up shop in Downtown Fort Collins! Santa Claus will be arriving at his Holiday Workshop located next to the Old Town Square Stage. A relaxing, heartwarming holiday tea with friends and family. New this year, we are offering tea in the beautifully decorated Avery House parlors. Teas will be held on December 8, 9, and 10 at 10 am. Each tea is limited to 20 guests, and the cost per person is $25. Guests will enjoy a traditional menu consisting of scones with Devonshire cream and lemon curd, tea sandwiches, and dessert, along with plenty of warming, seasonally flavored teas–all served on gorgeous tableware at elegantly set tables. Tickets are advance purchase only, at poudrelandmarks.org. 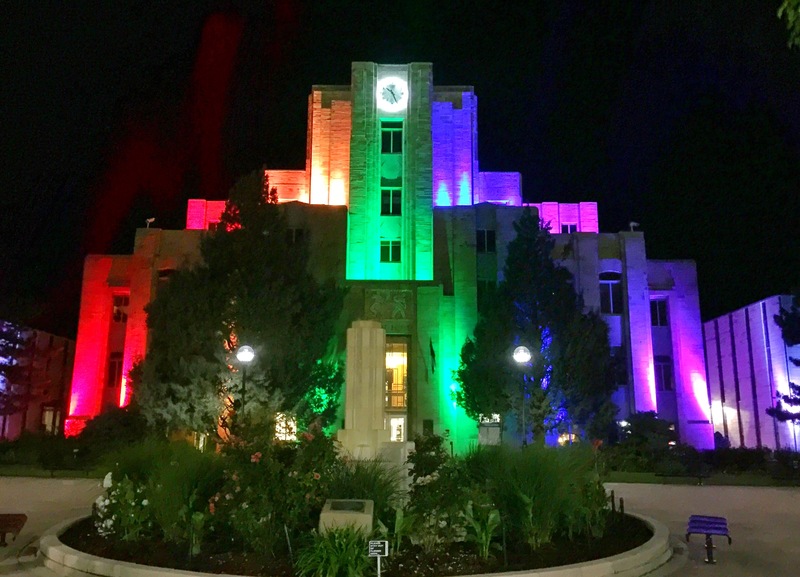 Proceeds from these events go toward the nonprofit Poudre Landmarks Foundation’s mission to preserve, restore, protect, and interpret the architectural and cultural heritage of the Fort Collins area. Loveland is so gorgeous! I’m hoping to be able to escape there on Valentine’s day with winecoach since it is the most romantic destination to celebrate it in the US, but until then, Santa! Make memories to last a lifetime by joining Santa for breakfast at The Promenade Shops at Centerra. Yes, I’m the proud owner of this passport! Love, beer and culture combine for an artful craft beer experience in Loveland. Loveland is home to eight breweries, each with its own unique specialty. 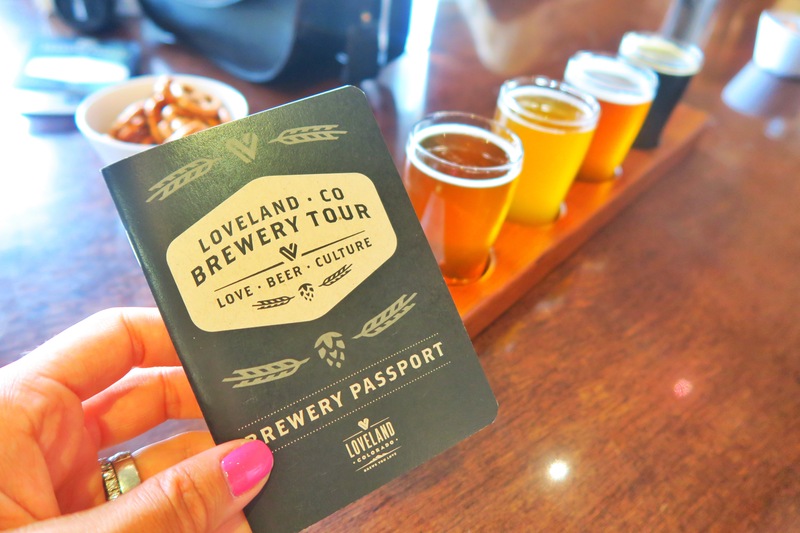 Grab your Loveland brewery passport to earn your free Loveland-branded pint glass. Just get your stamp from each brewery and bring your completed passport to the Visitors Center. Your craft beer adventure begins. SIP. Head to each of Loveland’s featured breweries to try out one of their delicious craft brews. Enjoy buy one pint, get one free deals at all participating breweries (see passport for details). STAMP. Have your server stamp the corresponding page of your Loveland passport. STOP. At the end of your tour through Loveland, head to the Loveland Visitors Center (Mon-Sat, 9 am – 5 pm), 5400 Stone Creek Circle, Loveland CO 80538 to present your completed passport. CHEERS. Receive a FREE Loveland commemorative glass or T-shirt! SHARE. Make sure to post photos of your experience by using #LoveBeerCulture on all Visit Loveland social media channels. Each month, we will pick a winner to receive a free growler to a Loveland brewery. SNAPCHAT: AnaSandee – Follow for recipes and daily adventures inside and outside of the kitchen!!! 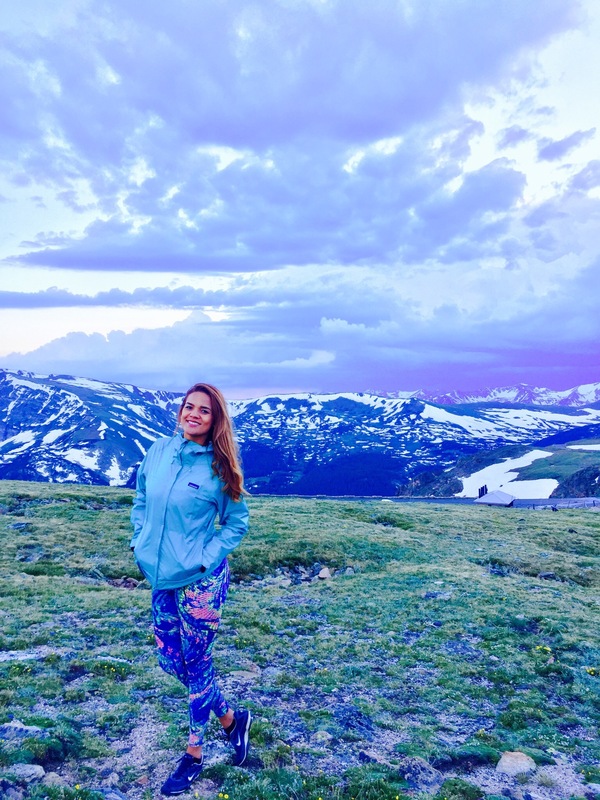 This post is sponsored by Colorado Front Range; The love, excitement and opinions come from the heart and genuine passion for food and traveling experienced by this colorful author! Thank you for your support! This entry was posted in Colorful Directions, Pancakes, Uncategorized and tagged colorado front range, colorful colorado.